Día de los Muertos is a woody aromatic scent with a hint of sweetness. October officially kicks off fall, and what would be a better way to do that then with a little day of the dead! 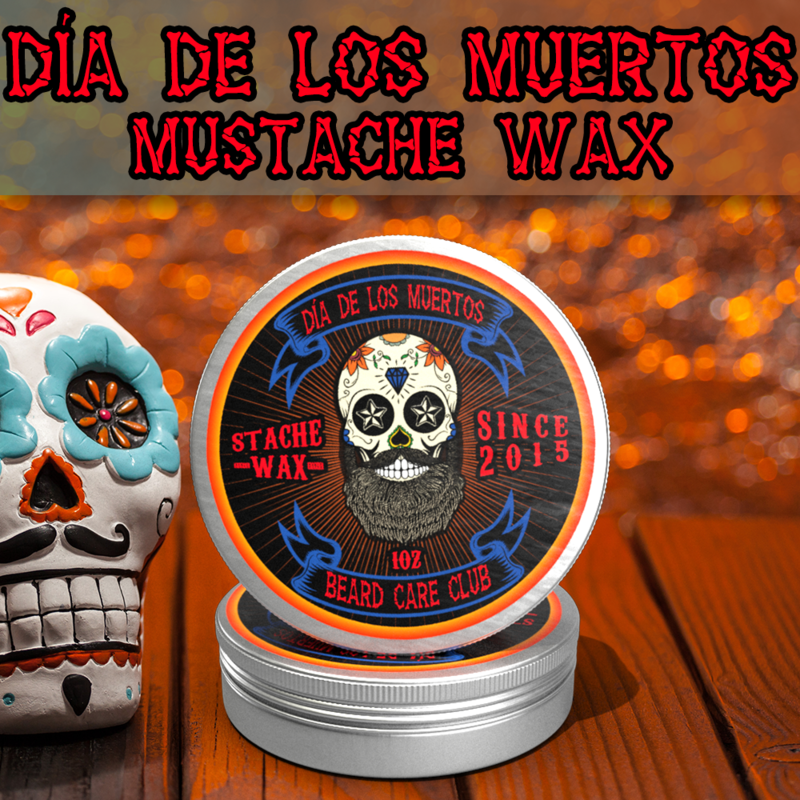 Día de los Muertos is scented with: Ginger, Pepper, Basil, Sage, Cedar, Amber, Patchouli, Redwood and Suede.